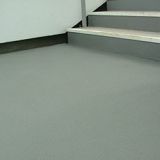 This superb anti-slip and skid kit is perfect for use over a waterproof coating. 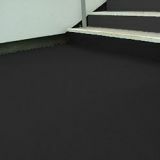 Available in black and grey, this product is applied in 2 coats, taking just 20 minutes to cure for each coat. 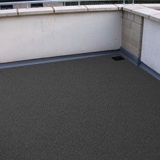 Once dried this anti-slip liquid coat offers a tough, fully bonded system that can make walkways, roofs, balconies and ramps safer for pedestrians. If you need some assistance or woulod like more information on the Deckproof anti slip kits before placing your order, give our friendly customer service team a call on 01752 692760. They will be happy to help.